Your trusted resource for fine furniture, fabric, accessories and everything in between. 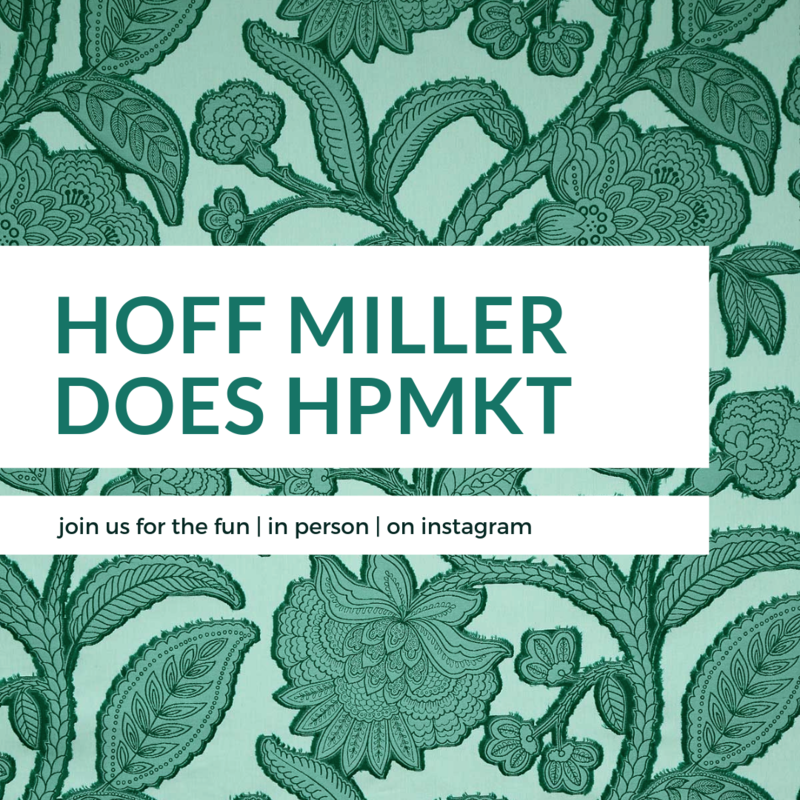 Join us in person or follow along on Instagram as we see the latest and greatest at market. Plus learn some pro tips! Spring has sprung, and outdoor season is here! A roundup of outdoor items currently here in our showroom. A roundup of every dining chair currently in our showroom. Includes many styles and price-points for indoor and outdoor. Our take on Sherwin Williams' Colormix 2019. Explore six unique themes and gain inspiration for the new year.